If you’re choosing a doctor for the first time or switching to a new doctor, there might be a number of terms describing types of doctors that you aren’t familiar with. It’s a good idea to do some research before you make your decision. Let’s explore the difference between family medicine and internal medicine. The answer depends on your age and the kind of medical care you need. Family medicine doctors and internal medicine doctors (sometimes called internists) are both considered primary care physicians. However, an internal medicine doctor cares for adults while a family medicine treats patients of all ages. 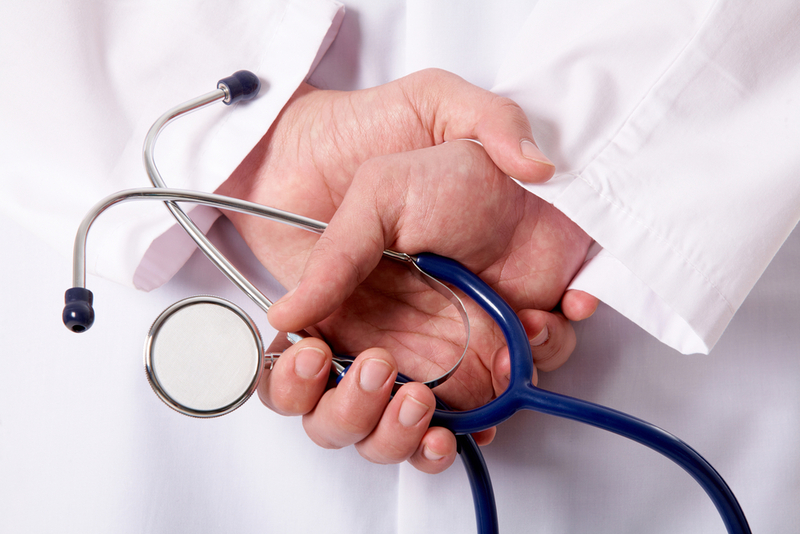 To choose which type of doctor is right for you, take these ideas into consideration. Both family doctors and internists attend medical school before completing three years of internal medicine or family medicine residencies. Depending on the specialty of the doctor, they attend extensive training in inpatient and outpatient care. Family medicine doctors might receive additional training on women’s health, while an internist might train in gastroenterology or cardiology. Education for internists tends to be more specialized than that of a family doctor, so their training and knowledge will naturally be different. If you’re looking for a new doctor for your child, you might prefer a family doctor. Residency, post-graduate training in which the student shadows a licensed doctor, is also important to consider. Although Texas does not legally require residency training, the law does specify that doctors may not be eligible for certain licenses without it. Requirements aside, completing this post-graduate education demonstrates a willingness to learn as much as possible about medicine and is the mark of a great doctor. Education doesn’t necessarily guarantee a great doctor. The longer your doctor has been in practice, the better. Verify how long your doctor has practiced medicine and how many success stories he can boast. Just remember not to expect perfection. Maybe a friend or family member visited this doctor in the past. What was their experience? Even better, what are other professionals saying about this physician? Have they referred patients to their clinic? Pro Tip: Pay particular attention to experts’ thoughts when selecting a doctor for you and your family. Finally, research the doctor’s workplace, clinic, or hospital. Online reviews will give you a general (though not totally accurate) overview of the place’s reputation. But don’t let the patient testimonials make the decision for you. Once again, ask other doctors for their professional opinion. Is the hospital known for quality healthcare or poor treatment of patients? Now that you’ve learned the difference between the two types of physicians, you can begin your search for the right fit for your needs. Be sure you choose a doctor you trust and feel comfortable with. They are there to help you take care of your health and wellbeing! Learn more about internists and family doctors and how choosing the right health care professional can benefit you!